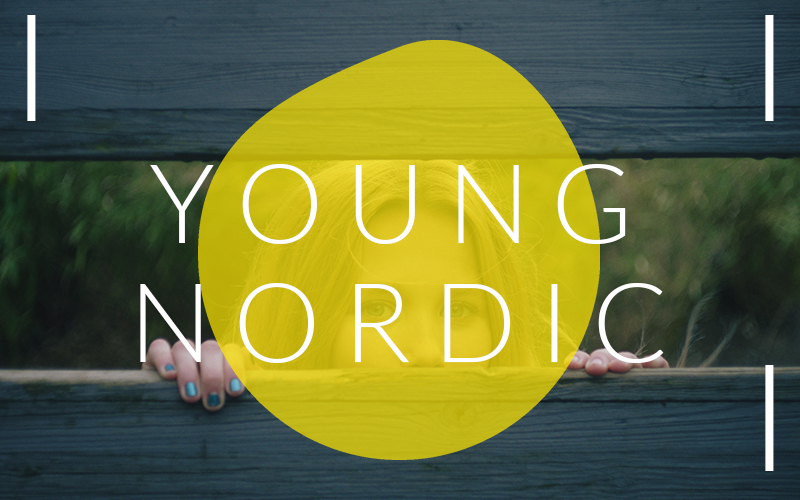 Young Nordics is a programme of Nordic shorts and documentaries aimed at children and young people, and anyone who is open to stories told from a young person’s perspective. We are presenting twelve films from five Nordic countries. Stories that portray what it’s like to be a young person. Come and experience these amazing films with their target audience! In collaboration with: BUFF and the City of Malmö, offering free screenings for schools. The films in the Young Nordics programme compete for the love of our most critical audience. We’ve asked the youngest viewers to tell us which film they liked the best, and we’ll present the winner with a Children’s Choice award, as well as an invitation to attend next year’s festival.